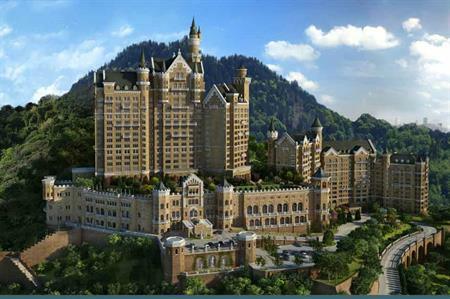 Starwood Hotels & Resorts has opened The Castle Hotel in Dalian, China, the brand's fifth luxury property in the country. The Bavarian-style Castle Hotel, which overlooks Xinghai Bay and the Yellow Sea includes 292 guestrooms and suites as well as 67 private residences. The hotel also offers seven meeting rooms and a 4,000sqm open-air rooftop garden ideal for both meetings and drinks receptions. No fewer than five restaurants and bars offer a range of cuisine options from Cantonese to German. Earlier this month, Starwood Hotels & Resorts opened the St Regis Chengdu hotel, located in the capital of the Sichuan province in south-west China.